After launching on Coinbase exchange earlier this year, Ethereum Classic will now also be supported on the Coinbase Wallet. Cryptocurrency exchange Coinbase announced on Monday that has added support for Ethereum Classic (ETC) on its Coinbase Wallet. With this addition, Coinbase Wallet now supports Ethereum (ETH), Ethereum Classic (ETC) and over 100,000 ERC20 tokens developed on the Ethereum blockchain. Existing Coinbase Wallet users their ETC address will be the same as their current Ethereum (ETH) address. Therefore, if they have received any ETC on their Coinbase ETH addresses before, it will now start showing after the update. The Coinbase Wallet has recently undergone a facelift. With the help of the revamped interface, users will now be able to check their coin portfolio balances in their local fiat currency. The ERC20 token holdings of the users will also be added automatically to the wallet, removing the problems of adding each token manually. The wallet also collaborated with RareBits and OpenSea to create a new gallery for their users to see their collectibles right inside the wallet. The app also added several new improvements under the hood which would improve the stability of the wallet further. After much speculation and wait, Ethereum Classic was listed on Coinbase this August. It appeared first on Coinbase Pro, the trading platform for individual users. Note that Coinbase’s platform split into two, creating Coinbase Pro for individual or retail users and Coinbase Prime for their high-end or institutional customers. 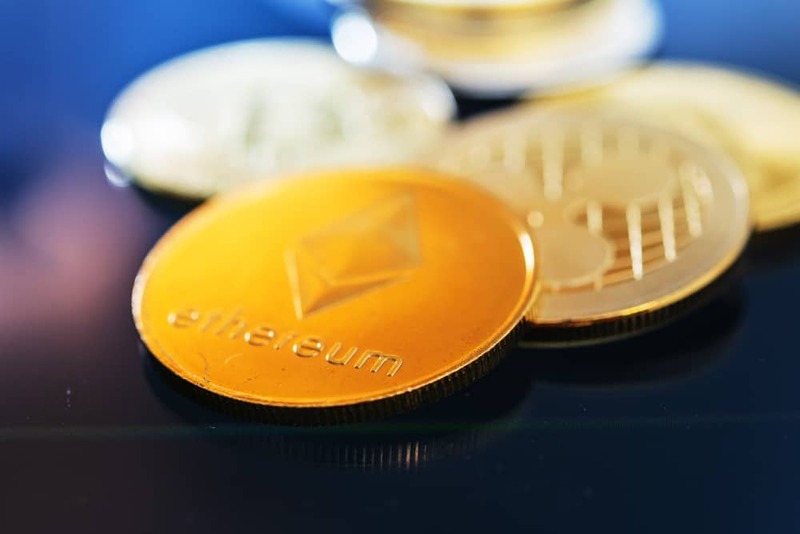 The currency hasn’t been able to maintain its momentum in the bearish cryptocurrency markets with its price steadily decreasing since the listing. The coin is currently trading at $4.26 with a $452.86 million market cap.